Should I follow my dreams of having strange animal friends? What would happen if I pee in this humidifier? Is it disrespectful to look at someone while they yawn? And more! 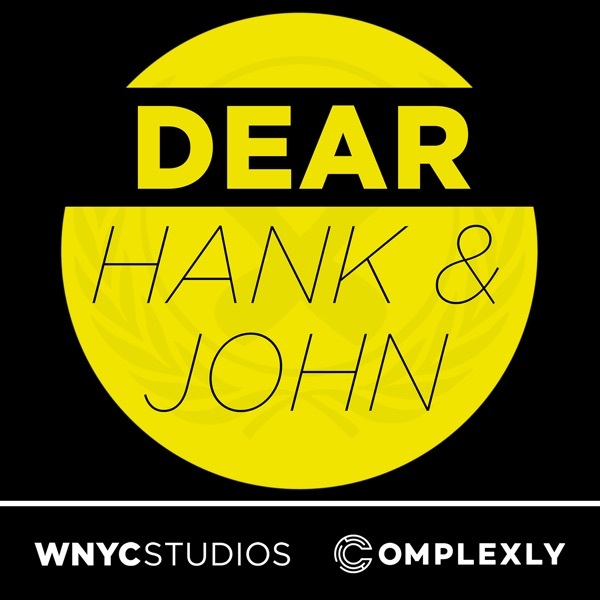 Email us: hankandjohn@gmail.com patreon.com/dearhankandjohn Thanks to Squarespace for sponsoring this episode! Go to squarespace.com for a free trial, and use the offer code DEARHANK or DEARJOHN to save 10% off your first purchase of a website or domain.